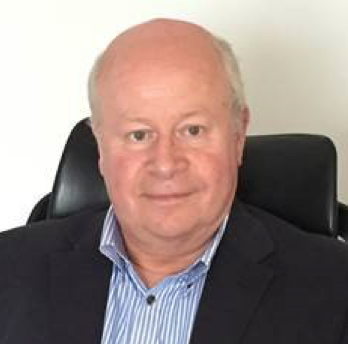 John is the Managing Director and has been consulting directly and indirectly in the industrial gases business for 35 years. He formerly worked with Air Products in both the UK and South Africa before joining Taylor-Wharton (a major equipment manufacturer). Following his direct involvement in the gases business, John joined Chem Systems (now Nexant) - a leading chemical consultancy firm. 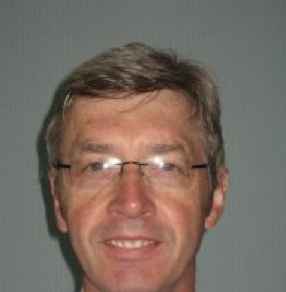 Nigel had 25 yearsâ€™ experience in employment with both the BOC and the Linde Group. Previous roles include the positions of M&A Director at BOC and Head of Product Management - merchant gases at The Linde Group. He was country manager of Indonesia and was also involved in the global bulk and on-site business. In recent years Lewis has used his expertise in the industrial gas consulting sector with the Spiritus Group. He is a Senior Associate Consultant and has been involved in modelling equipment businesses as well as several M&A due diligence studies. Steve Cooper has been an Senior Associate Consultant since 2010, following a 25-year career within the BOC Group and more latterly with the Linde Group. Steveâ€™s experience is very much operational across the business mix of the industrial gases business. 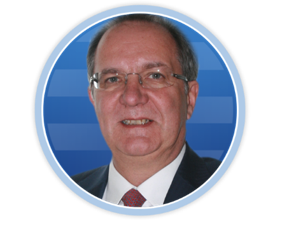 He was Operations Director for BOC Ltd for 3 years and also Director of Safety and Product Quality for BOC Europe. He has both technical and safety audit capability and experience. Under Spiritus he has both undertaken technical audit and contract due diligence in legal arbitration as well as been involved in M&A due Diligence on some recent major prospective deals. Eduardo was formerly VP Finance, Market Development for BOC Gases in Latin America for 16 years, and then became general manager of Messer Argentina for almost 5 years. For the past 11 years he has been consulting in the South American gases markets and an accomplished writer for CryoGas International. He is an Associate Consultant with Spiritus and covers Latin America. Brenda Smith is a chemical engineer who has spent almost her entire career in the industrial gas industry, initially with BOC and Air Liquide and latterly as an independent consultant. She worked in Europe and South America before moving to Asia in 1978 where she has been based ever since. For the past 19 years Brenda has worked as a consultant to both multinational and independent industrial gas companies providing assistance on plant design and operation, equipment specification, selection and procurement and a wide range of safety and environmental issues, including hazard identification, risk assessment, risk mitigation, safety and health auditing, safety and health planning and management, accident investigation and crisis and emergency management. She has also provided these services to the oil and gas industry, utilities, hospitals, airport authorities, the metallurgical and glass industries, the semiconductor industry, general engineering consultants, property developers and the civil engineering, building and construction industry.